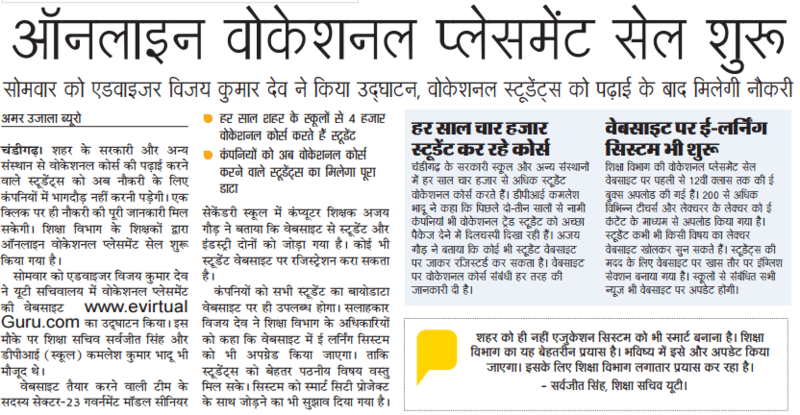 Home » About » Media Coverage. 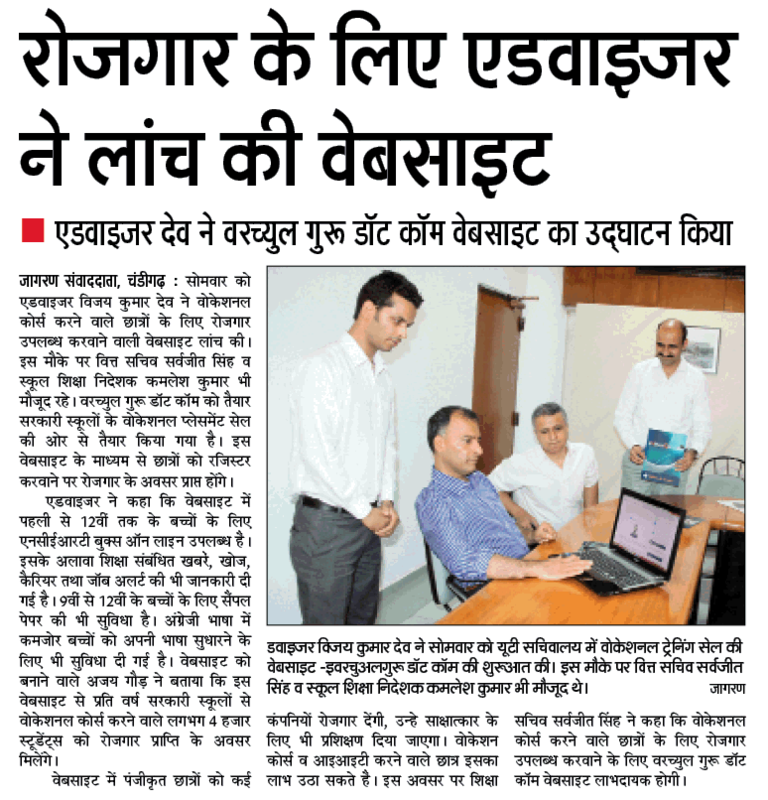 Vocational Placement Cell of eVirtualGuru.com, inauguration by Honorable Shri Vijay Kumar Dev, Advisor to Governor, U.T, Chandigarh on August 3, 2015. 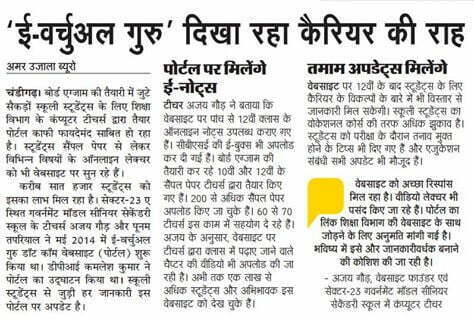 Article on “eVirtualGuru.com” in Dainik Savera Times news paper Dated: 25-Feb-2015. 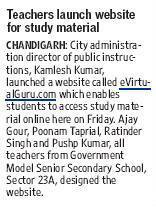 “Our evirtualguru is shining like a lamp in the path of students”. Sh. 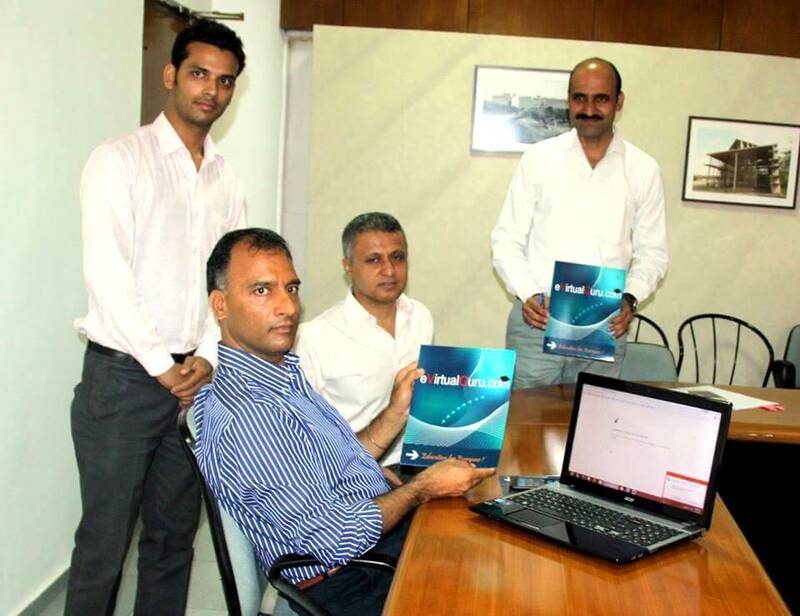 Kamlesh Kumar (Director Public Instruction (s)) inaugurated the Website named “eVirtualGuru.com” at Kisan Bhawan Sec-35. डीपीआई (स्कूल) कमलेश कुमार ने किया उद्घाटन!